EDITORIAL: Who Is Going To Fix Them In The Future? Last year Switzerland exported 20.6 billion Swiss francs of watches, or about 28.1 million timepieces, recording its best year ever. Fine timepieces last a long time, each additional year of production has a cumulative effect on the total number of watches in the world. Who is going to fix all those watches? Timepieces, at least those that collectors pursue, are mechanical objects. And all things mechanical need to be serviced. The gears, wheels, pinions, springs need to be cleaned and lubricated once every so often. That needs to done by a watchmaker. Overhauling a watch in a proper manner requires time, practically as much time as assembling and adjusting (but not including manufacturing) a brand new movement from scratch. Servicing a high-end watch today is already expensive. A watch that costs below $10,000 will cost a few hundred dollars to overhaul, and one with a six-figure price tag will certainly cost a few thousand dollars to service. 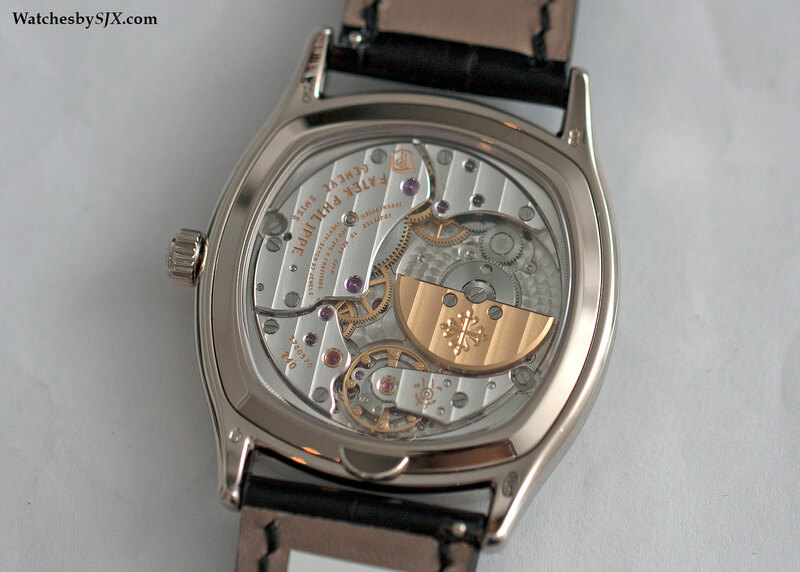 Servicing a high-end, manual wind chronograph from the likes of Patek Philippe costs 1500 Swiss francs at minimum, based on rates from the manufacturers. That’s just for an overhaul of the movements – disassembly, lubrication and regulation – replacing parts, polishing the case and other work is extra. Not only is it expensive, it also takes a long, long time. The typical wait is a few weeks, or more likely several months. Even though that’s an absurdly long time, watch collectors meekly acquiesce since the elves who craft fine timepieces do things at their own pace. But rarely does after-sales merit a mention. In fact, visit a watch factory today and the after-sales service department (or SAV, for service après-vente, in the lingo of the Francophone watch industry), and it will pale in comparison to the size of the production floor, or floors. The mismatch of production and after-sales capacity is a problem that is being pushed into the near future. More high-end watches were sold in the last decade than ever before, and in the next 10 to 20 years they will need to be overhauled. A second issue that looms large but is rarely discussed is that of longevity of new technologies. Certain new technologies will be a dead end, just like early electronic watches such as the Bulova Accutron or Pulsar LED. Despite their primitive electronics, servicing such watches is tough today because of the lack of parts and expertise. It doesn’t help that both Bulova and Pulsar went out of business long ago or that electronic parts like the oscillator circuit in the Accutron cannot be made on a lathe in a home workshop. 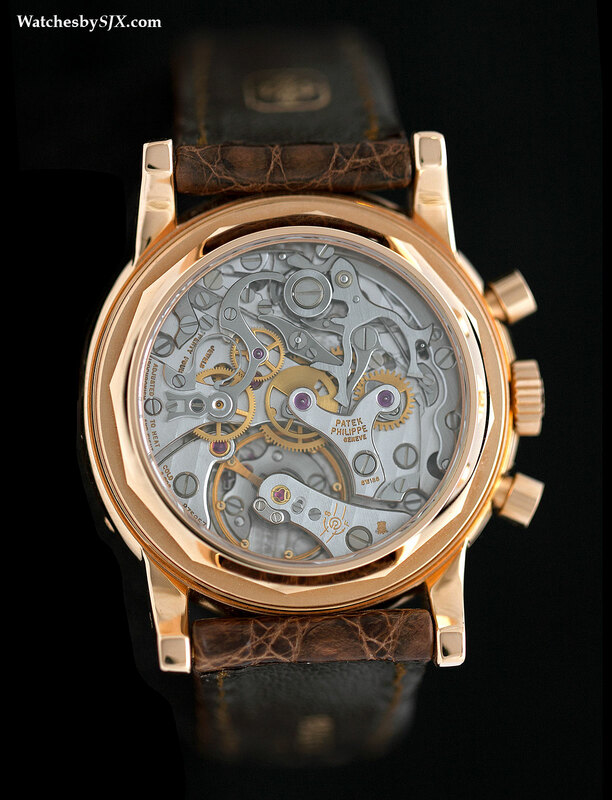 On the other hand, most of the parts that frequently wear out in a mechanical watch can be made or at least replaced by a competent watchmaker. That’s why even highly complicated historical timepieces like a Breguet Sympathique clock can still be fixed today. Many advances in watchmaking today are touted as the bright and shiny future of watchmaking, like the silicon parts which are used by many Swiss brands like Omega and Patek Philippe, or Seiko’s mechanical-electronic hybrid Spring Drive. Will spare parts for such watches be available in the future? Silicon parts are made by expensive machines, much like how silicon wafers are made. Making such parts from scratch in a typical watch workshop is impossible. And then there is the fragility of silicon, not inside a watch when worn, but when handled during servicing. Breaking the teeth on a silicon escape wheel is an easy thing to do, more so than for traditional metal alloy parts, according to watchmakers who handle such parts. Fortunately for watch brands, silicon parts are easy and inexpensive to produce. And because they are perfect fresh out of the oven, they can be popped into place without any adjustment. However, independent watch repairers do not have access to these silicon parts. And if the company that made the watch goes bust, what happens then? While the big watch companies or groups like Rolex or Richemont will still be around in the decades to come. But at the very fringe of watchmaking, where many of the independent outfits exist, some will not survive. And there will be watch owners who might be left out in the cold. One possibility is simply replacing them with traditional components. Most movements equipped with silicon parts are traditional in construction, so swapping the silicon parts for steel or brass bits might be possible. Another is the spread of technology. Perhaps one day every home will have a 3D printer, and watch repairers will be able to churn out replacement parts in no time. In the very distant future the problem might not be the availability of parts but having a competent watchmaker to fix it, in a reasonable time and at reasonable cost.